Norwich City have started the season brilliantly currently sitting in 11th position with 13 points from 12 games, much higher than most would have expected. 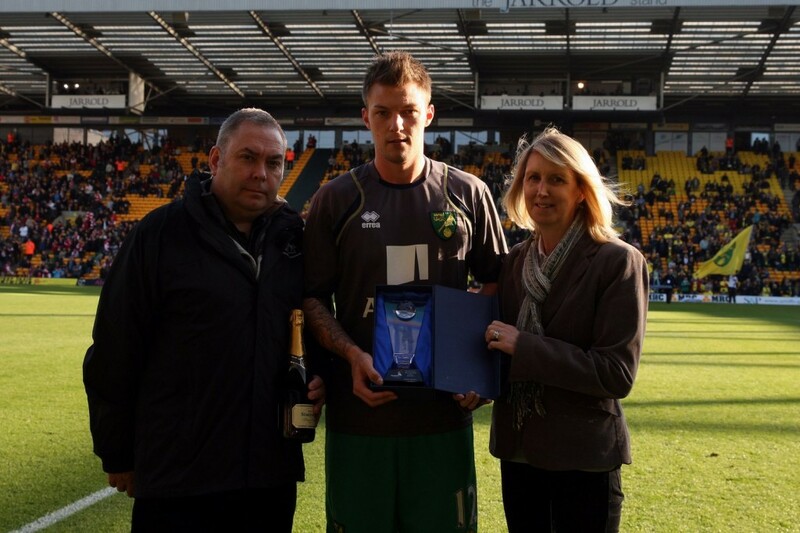 Before the game the Anglian Home Improvements Player of the Month award was given to Anthony Pilkington, for the tremendous performances from him in the last month. Saturday 19th they were playing the in form Arsenal, who have got one of the most prolific strikers in the world firing from all cylinders, Robin van Persie. I would guess that many people did not expect to see the Gunners go 1-0 down though, as Norwich striker Steve Morison, out-muscled Per Mertesacker to smash the Canaries ahead after 16 minutes. Arsenal had control of the game even before the goal and it wasn’t long before van Persie equalised after some good play from Theo Walcott. The win was sealed with van Persie’s 10th goal in the last 5 games, with a beautifully, chipped shot over John Ruddy. 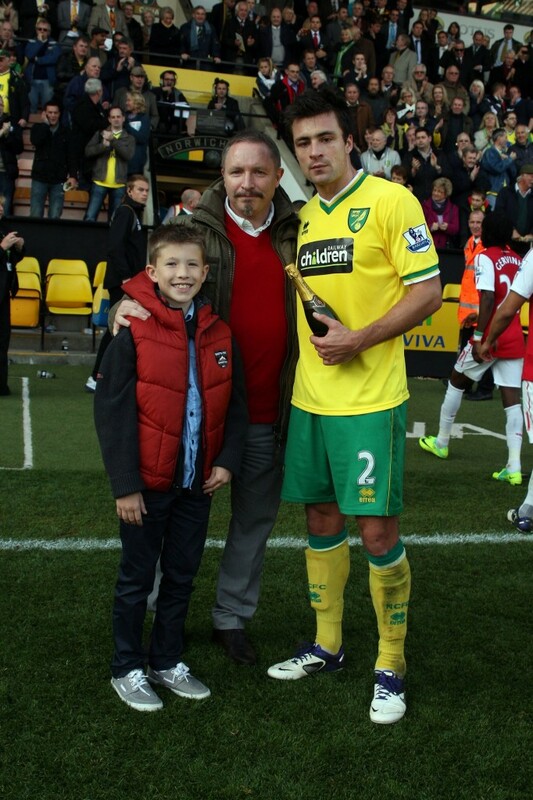 The Anglian Home Improvements Man of the Match against Arsenal was Russell Martin, who has been the stand in centre back for much of the season, and has performed brilliantly. Overall, a great performance from City and the results will keep coming if we play well. Come on you yellows! !